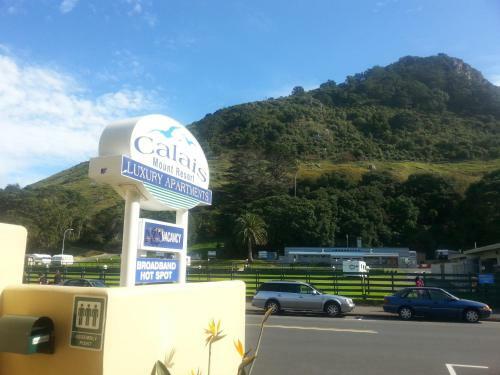 Calais Mount Resort Luxury Apartments are situated at the foot of Mt Maunganui, on the edge of Mauao Reserve. The self-catering apartments have cable TV and large furnished balconies. Located near Omanu Beach, Bay Palm Motel offers self-catering accommodation along with a spacious outdoor pool and free Wi-Fi. It is 2 km away from Mt. Maunganui Golf Course. 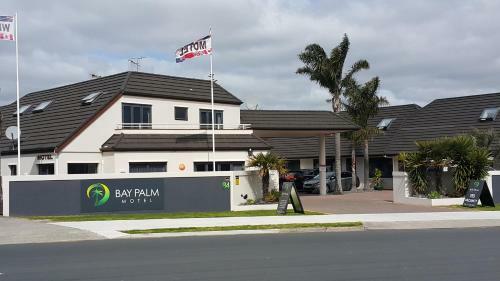 Pacific Motor Inn offers studios and suites, just 500 metres from Main Beach and Pilot Bay. Guests can relax on the patio and unlimited free WiFi. Each studio has a king-size bed and a kitchenette with microwave. Most studios have a spa bath. Bennetts Thermal Pools Motor Inn offers an outdoor pool and mineral pools. A 15-minute drive from Waimarino Adventure Park and Dolphin Blue Tauranga, the property offers free Wi-Fi access. 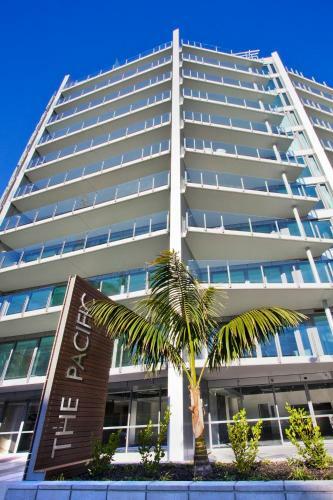 The Pacific Apartments are located 5 minutes' walk from Mount Maunganui’s town centre. 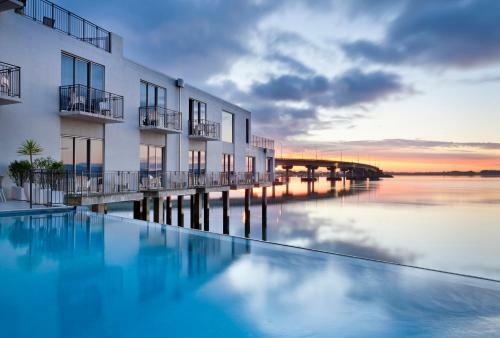 The property offers a seasonal heated pool, 2 spas and a fitness centre. 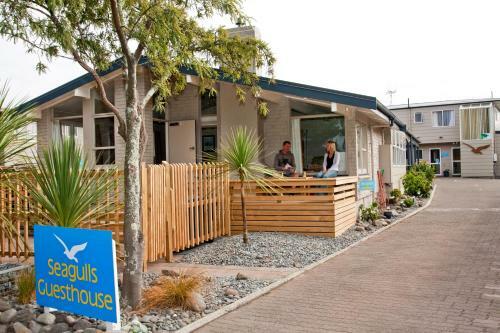 Located on a quiet street opposite Blake Park, Seagulls Guesthouse offers free Wi-Fi and is a 5-minute walk from Mount Maunganui Beach. Accommodation options include double, twin and single private rooms, a dormitory and a family room. 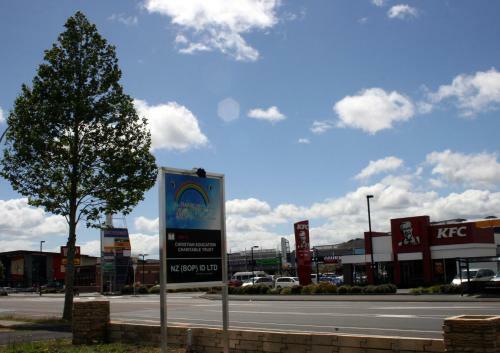 Just a 5-minute walk from Tauranga city centre, Roselands Motel offers free WiFi. Guests can relax in their room featuring a flat-screen TV with cable channels, a DVD player and in-house movies. Enjoy free Wi-Fi and access to a swimming pool and hot tub at Garden Court Motel. Offering accommodation with a kitchenette and flat-screen satellite TV, it is located 8 minutes’ drive from central Tauranga. Located just opposite the Gate Pa shopping centre in Tauranga, Rainbow Motel offers self-contained accommodation featuring fully equipped kitchens. Guests can enjoy a BBQ in the outdoor dining area. 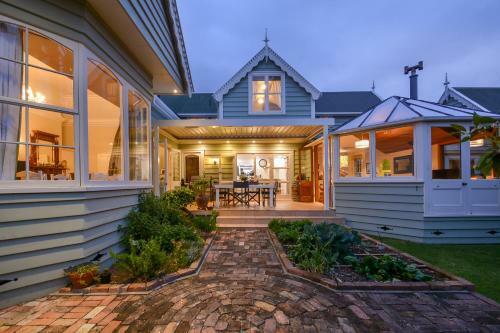 Set amongst gorgeous gardens and offering a harbour view, Taiparoro House 1882 is just a 10-minute walk from the heart of Tauranga. Guests enjoy free WiFi and complimentary continental breakfast. 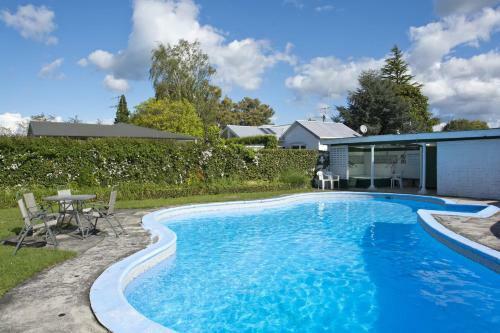 Located in Papamoa, Pacific Palms Resort offers a year-round outdoor pool and a hot tub. All units have a satellite flat-screen TV and either a balcony or a patio. They feature a fully equipped kitchen which includes an oven and a dishwasher.